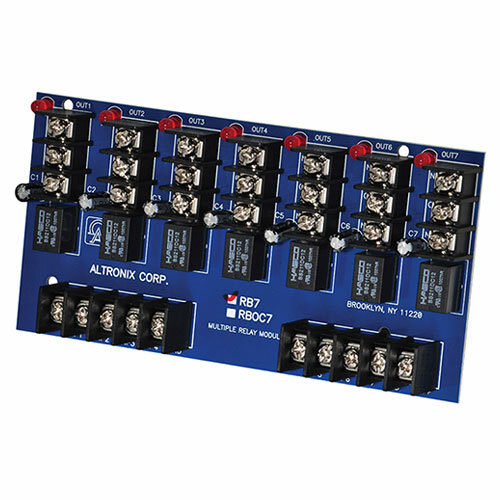 Altronix RB7 Multiple Relay Module incorporates seven (7) isolated form “C" relay outputs which can be activated via positive (+) low current trigger inputs. 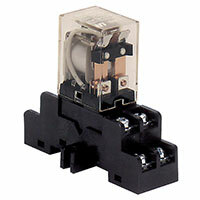 Typical applications include the switching of alarm devices (e.g. annunciator, signals, etc.) from PGM outputs of alarm panels or from another source.